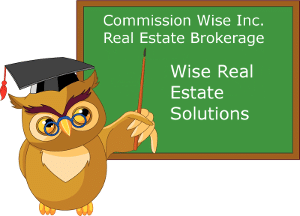 News & Posts | Real Estate | Commission Wise Inc.
Top 5 Things Buyers Need to Know – When Buying Directly from A Builder. Thinking of buying a new home from a builder, as apposed to buying and existing resale home, these are the top 5 things you need to know. In my experience, the Builders, sale people usually will not volunteer this information. What Is My Property Address Going to Be? Most new home-builders require buyers to select their property from a map or plan that shows the lot number, not the actual property address. It is very important for some people who are superstitious, as they may have a problem with certain street address numbers. For example, there is a stigma with the number 13 or the number 4. (Number Stigma). What Type of Property Will Be Located Behind, Across the Street or Beside Me? We recommend that buyers, whenever possible, should purchase homes that back, fronts or are beside similar of better type homes. For example, if you purchase a single family detached home the homes across the street, behind or beside you should also be single family detached homes. Why? Because if you purchase a single-family home and town-homes, semi-detached, condos or and dissimilar type property are within proximity to you, this could influence your future market value. Is My New Home Going to Have the Exact Options and Features As The Model Home? Usually not! Builder model homes have upgraded options designed to be more appealing. What option are included, and what option are considered upgrades. It can be very overwhelming for the first-time new home buyers. Are There Objects Nearby That Could Affect My Future Resale Value? Big Green Hydro boxes, Post Office Community Mail Box, Bell or Cable Boxes, Fire Hydrant, Street Lights, etc. Builder don’t mention or volunteer the location of any of these objects unless you ask. Properties that have these objects, in my experience may sometimes affect your future resale value. Call Us Anytime and we will explain other import thing you also need to know. .4 per cent from 2017. The total number of residential and condo units sold throughout all of 2018 was 17,476, compared with 17,065 in 2017. Residential property class sales decreased slightly to 13,418 from 13,478 in 2017. Condominium property class sales were up 13.1 per cent with 4,058 units sold in 2018 versus 3,587 in the previous year. The average sale price of a residential-class property sold in December in the Ottawa area was $453,011. That’s an increase of 4.7 per cent over December 2017. The average sale price for a condominium-class property was $278,295. That’s an increase of 9 per cent from this month last year. Year-end figures show an average sale price of $446,661 for residential-class properties in 2018. That’s a 5.1 per cent increase from 2017 and $278,316 for condominium properties, up 3.2 per cent from last year. The $300,000 to $449,999 range continues to represent the most active price point in the residential market, accounting for nearly 45 per cent of December’s sales while almost one in four sales were in the $500,000 to $750,000 price range. Between $175,000 to $274,999 remained the most prevalent price point in the condominium market, accounting for 55.7 per cent of the units sold. Year-end figures echoed these dominating price points holding 45.6 per cent of the residential market and 49.8 of the condo market respectively. In addition to residential and condominium sales, OREB Members assisted clients with renting 2,713 properties since the beginning of the year down from 2,977 from this time last year. * The Board cautions that the average sale price can be useful in establishing trends over time. Average price should not be used as an indicator that specific properties have or decreased in value. The calculation of the average sale price is based on the total dollar volume of all properties sold. Price and conditions will vary from neighbourhood to neighbourhood. Toronto Real Estate Board reported a total of 77,426 residential transactions through TREB’s MLS® System in 2018. This result represented a 16.1 per cent decline compared to 92,263 sales reported in 2017. Total new MLS listings entered into TREB’s MLS® System were down by 12.7 per cent over the same period to 155,823. 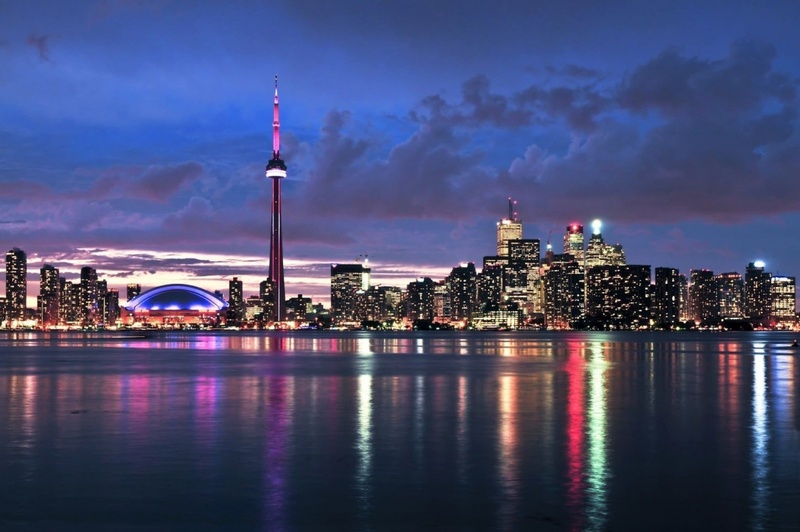 Home prices were up very slightly in the City of Toronto and down in the surrounding GTA regions. The condominium segment, performed better from a pricing perspective than the detached market segment. The average price for condominium apartment sales across the TREB market area was up by 7.8 per cent year-over-year. New listings receded markedly in 2018. In many neighbourhoods, some buyers still struggled to find a home meeting their needs. The result was a resumption of a moderate year-over-year pace of home price growth in the second half of the year. Price growth was strongest for less-expensive home types. 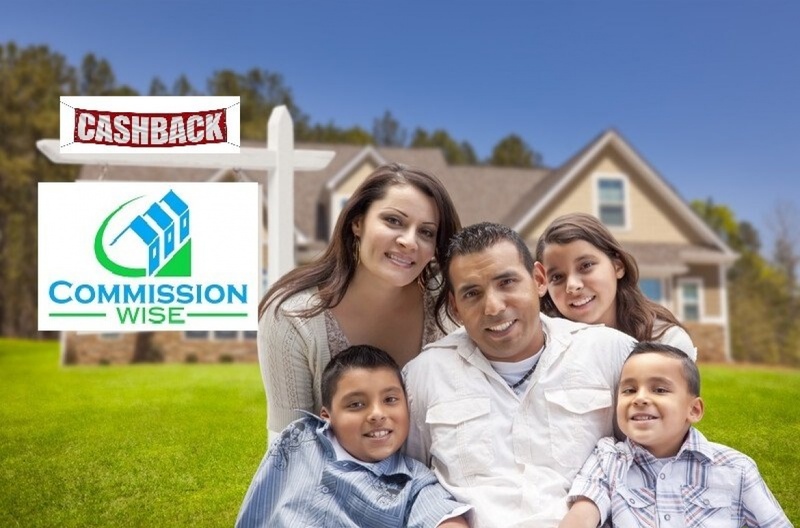 Many home buyers sought more affordable home ownership options. 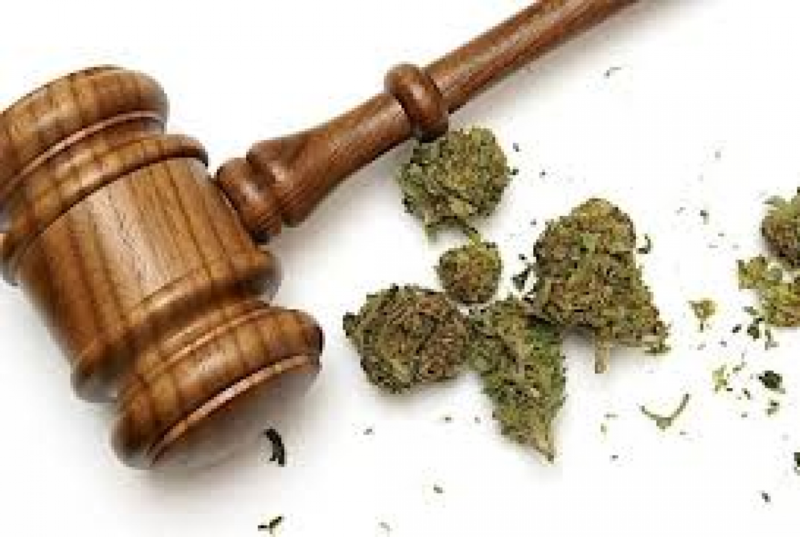 With the news of Cannabis Legislation being introduced shortly, condominium corporations are racing to put rules into place. 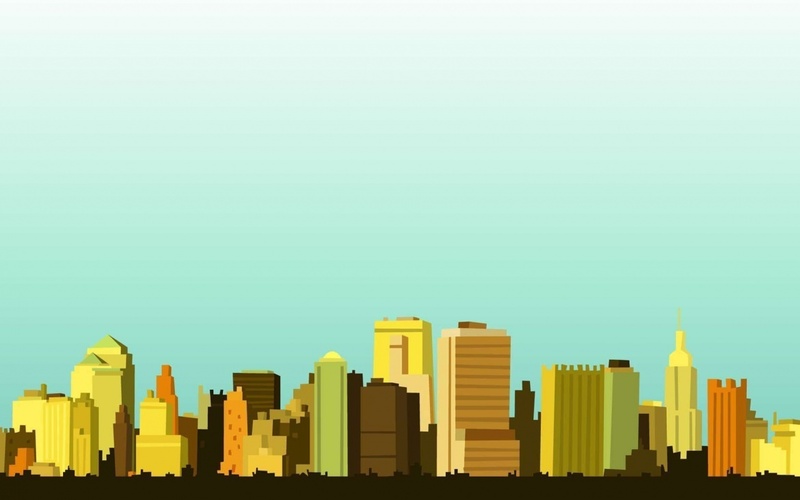 Many condominium managers and board members are asking, why the rush? There are important reasons for putting new rules in place now. Those rules should not only cover the smoking of marijuana but also should deal with the cultivation and delivery of cannabis to the condominium. Some condominium corporations are taking this opportunity to become “smoke free” by prohibiting smoking of any kind in units and common areas. When this is done, existing smokers are “grandfathered”. To understand the impact of marijuana, how to implement rules and what it means to “grandfather” smokers. Measures to promote supply are needed, but the resulting new-build supply won’t be cheap. Housing in Toronto and Vancouver is very expensive, and it is going to get worse. The respective provincial governments took action to combat the rapid price growth in these metro areas, with the biggest moves being taxes aimed at foreign buyers. The immediate reaction to the taxes were huge declines in transactions in the resale market. Market interventions on the demand-side of the equation are the best solutions short-term, but they may not have a lasting impact on the market unless paired with processes aimed at encouraging supply. Vancouver and Toronto have targeted supply measures to free up homes left empty by their owners, as well as actions to curb short-term rental platforms like Airbnb (to add those homes back into the rental stock). Supply measures take time, and the average resale house price in the Greater Vancouver area is now approximately $70,000 above the peak price prior to the market intervention last year, demonstrating that the impact of the foreign buyer tax was temporary. Ottawa’s housing market seems to be outperforming many other cities in Ontario, according to the Canadian Real Estate Association (CREA). 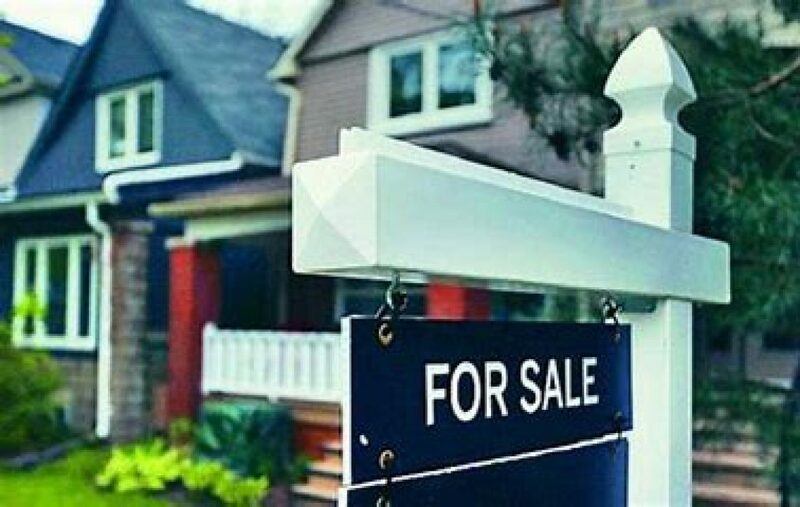 Home prices rose 7.1 per cent in Ottawa in August compared to the same month a year prior, according to data CREA released Monday. The price of a two-storey single-family home increased 8.2 per cent during the same time. Ottawa’s real-estate market didn’t see the same price growth, as did southern Ontario, said Ben Rabidoux. He is president of North Cove Advisors, a real-estate market research firm. “You could almost argue this is a bit of a catch up … because Ottawa had underperformed for so long,” he said. Ottawa’s growth was higher than several other places in the province the association tracks. Home prices rose 1.4 per cent in the Greater Toronto Area, 6.6 per cent in the Niagara region and 5.5 per cent in Guelph. The Hamilton and Burlington area outpaced Ottawa’s numbers with a price increase of 7.2 per cent. Prices in southern Ontario rose considerably over the past several years and have risen faster than people’s incomes. There is a bit more room for prices to grow in Ottawa. Demand will to stay a little more buoyant than it would in the southern Ontario metros. This website is operated by Commission Wise Inc. Brokerage, who is a member of The Canadian Real Estate Association (CREA). The content on this website is owned or controlled by CREA. REALTOR®, REALTORS®, and the REALTOR® logo are certification marks that are owned by REALTOR® Canada Inc. and licensed exclusively to The Canadian Real Estate Association (CREA). The information contained on this website is based in whole or in part on information that is provided by members of CREA, who are responsible for its accuracy. It is not our intention to solicite buyers or sellers under contract with other real estate brokerages.